How you get your Buggy Love--SO cute! ALL our strollers get yucky. And usually, they get yucky FAST. 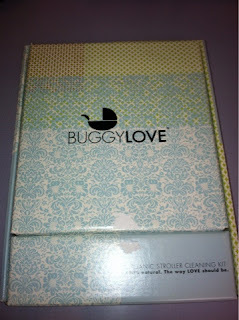 We were able to try out Buggy Love and enjoyed how sweet and customer-service oriented they were! 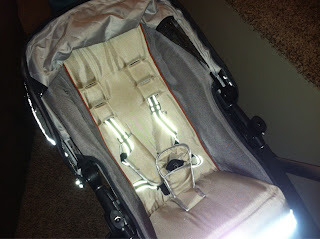 Plus, their safe and organic products gave us a clean stroller AND peace of mind! INSIDE the cute box of goodies! In the box you get some amazing products! 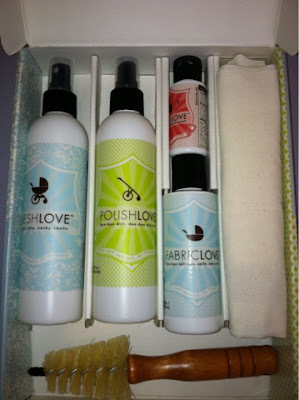 Fresh Love--an "all over" freshening mist--we use this weekly now! Fabric Love--we LOVE LOVE LOVE THIS product. We used it on the infant car seat and straps for our travel stroller system. Wheel Love--use it on your wheels! This is now a MUST HAVE in our books for all our pregnant and mommy friends. We plan to include it in all the baby shower gifts coming up. It's just too amazing NOT to share! 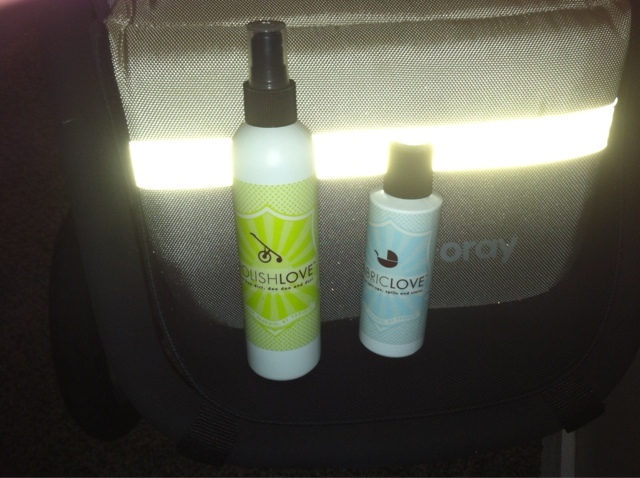 Fresh Love was used in addition to Fabric Love on the travel system! Our shiny new-stroller-smell stroller! Its ready for the road and my kiddo!